A favourite with young royals - Princes Harry and William, Princesses Beatrice and Eugenie have been spotted here... all at the same time. And where the royals go the celebs follow and you're likely to see a few of them here too. Scarlett Johansson and Paris Hilton are among the A-listers who've dropped by when they're in town. Despite its popularity and ensuing publicity the door policy is really relaxed, there are no guest lists and the Polynesian vibe is chilled out with Tahiti inspired tropical cocktails. The Pina Coladas come served in frozen pineapples and the Coconut Bomb in a real coconut, if you're feeling like a party try the infamous treasure chest (a heady mix underscored by a litre of vodka and costing £140 a pop). It's a steep £800 for a table but you're better off just turning up - get there early and you don't need to book. Piers Adam and Nick House certainly know how to run nightclubs. Mahiki clubs, bars, cabaret nights, casinos and interesting nightlife. 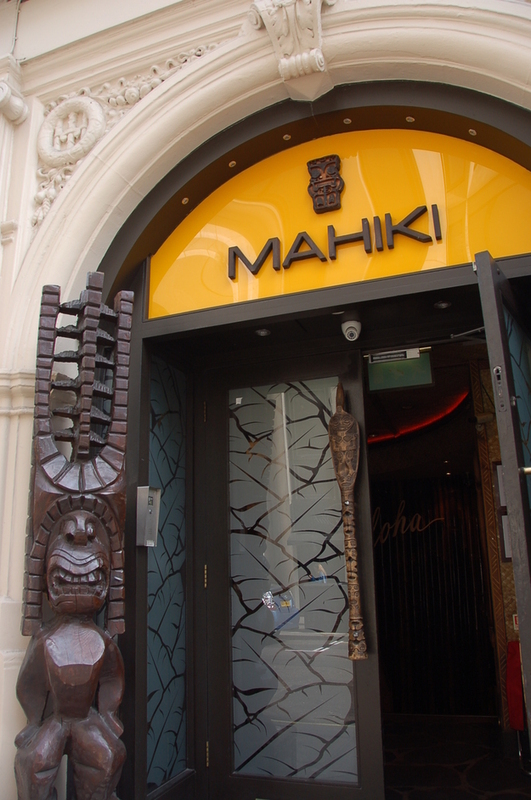 What are the best dining options near Mahiki London? Mahiki gyms, sporting activities, health & beauty and fitness. The best pubs near London Mahiki. Where to have your meeting, conference, exhibition, private dining or training course near Mahiki. From cheap budget hotels to luxury 5 star suites see our deals for Mahiki hotels, including Holiday Inn London Mayfair from 79% off.